Minimum quantity for "TRESemme Hair Fall Defense Shampoo With Keratin Protein 580ml" is 1. Minimum quantity for "TRESemme Smooth & Shine Shampoo 580 ml" is 1. Minimum quantity for "TRESemme Botanique Nourish & Replenish Shampoo w/ Coconut Milk & Aloe Vera - 750ml" is 1. Minimum quantity for "TRESemme Color Revitalize Shampoo For Color Treated Hair - 828ml" is 1. Minimum quantity for "TRESemme Keratin Smooth Restore & Control Shampoo - 750ml" is 1. 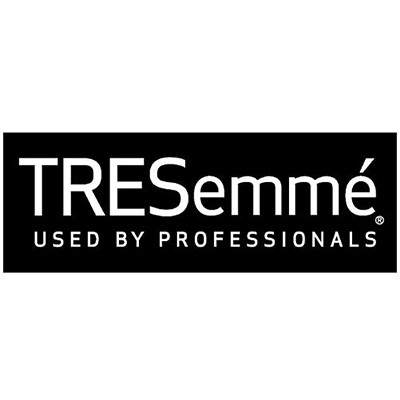 Minimum quantity for "TRESemme Hair Treatment Mask Keratin Smooth 500ml" is 1. Minimum quantity for "TRESemme Keratin Smooth w/ Marula Oil Shampoo - 500ml" is 1. Minimum quantity for "TRESemme Climate Protection Climate Control Complex w/ Keratin, Olive Oil & UV Blend For All Hair Types Shampoo - 828ml" is 1. Minimum quantity for "TRESemme Smooth & Silky Touchable Softness For Dry or Brittle Hair Shampoo w/ Moroccon Argan Oil - 828ml" is 1. Minimum quantity for "Tresemme Hair Fall Defense Shampoo 580ml" is 1. Minimum quantity for "TRESemme Hair Fall Defense Conditioner - 200ml" is 1. Minimum quantity for "TRESemme Smooth and Shine Shampoo 580 ml" is 1. Minimum quantity for "Tresemme Hair Fall Defense Shampoo 580ml (UL-073)" is 1.